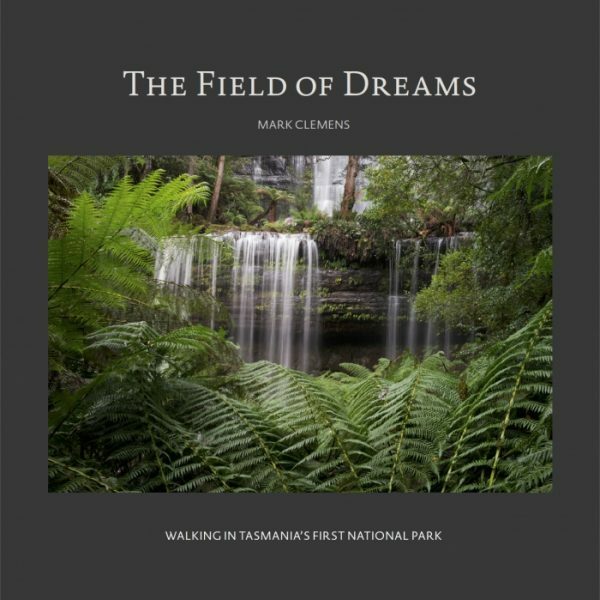 Mark Clemens (1961-2017) was an Australian photographer, writer and musician who lived at Roches Beach in Tasmania. He wrote historical fiction and essays. Read Heather Rose’s tribute to Mark, which she read at his funeral service in February 2017.